The Diaries of a Glam Mama: That headline made me LOL. I'm in the papers yo! That headline made me LOL. I'm in the papers yo! That headline is amazing, hahaha. I love me some good puns. Thanks Priya for the fantastic write-up and sorry you got told off by the event organizers for chatting me up! LOL. 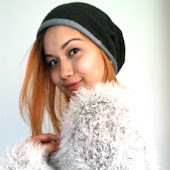 "For Nik Noradriana Thani Norzrul, 28, completing her masters degree was a mark of fresh beginnings. Having started her Masters of Mass Communications at Universiti Teknologi Mara (UiTM) around the time of her divorce, the bubbly, single mother of two was pleased to earn a CGPA of 3.91. “I had already planned to further my studies earlier, but then I had an even bigger sense of purpose. It was not all rainbows and sunshine juggling work, my children and studies, but there are others much worse off than I am. “I just feel very blessed I was able to do it. 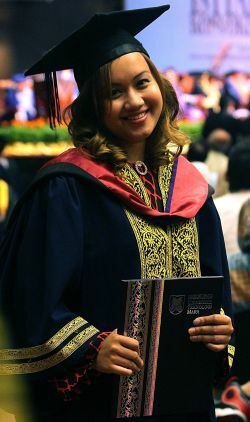 I hope to pursue my PhD next,” she said at the UiTM convocation ceremony here yesterday. 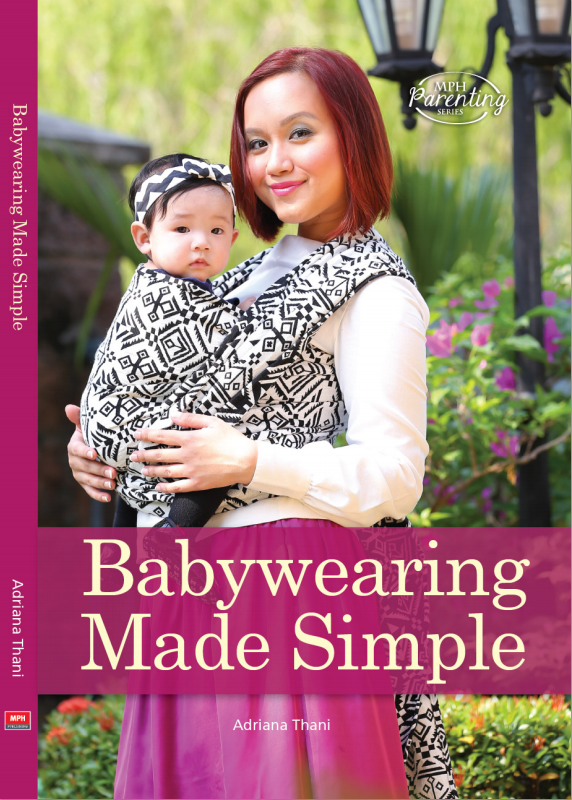 Currently working as a mass communications lecturer at SEGi University, Nik Noradriana is also a passionate advocate of natural parenting. “I work with advocacy groups to promote breast-feeding. In fact, I am a certified Malaysian Breast-feeding Peer Counsellor." I won't lie, I'm really proud :) My life has been pretty blessed thus far, and I'm looking forward to opening a new chapter in my life. I've got some exciting things lined up for the rest of 2013! So don't forget to check back here, or sign up for updates direct to your inbox (the sign-up form is at the top right corner of this page). Still feeling glam, though ;) Always. I also wanna thank my support network including my parents, brother, sister-in-law, my SIL's parents, my partner, my Aunty Erin, my friends and my lovely group of sitters. My special, glittery, most glam appreciation and respect, though, goes to these three ladies with whom I had shared this journey: my classmates and best buds - Azaria Tagaya (who is mentioned in the article, congrats! ), Izyan Ismail, and Nurulhuda Mohamed. We went from bikinis in Krabi to graduation robes together - love you gals so much! Happy Graduation & Happy Mother's Day! @Siti: That means a lot coming from you <3 <3 <3 You're the strongest woman I know!